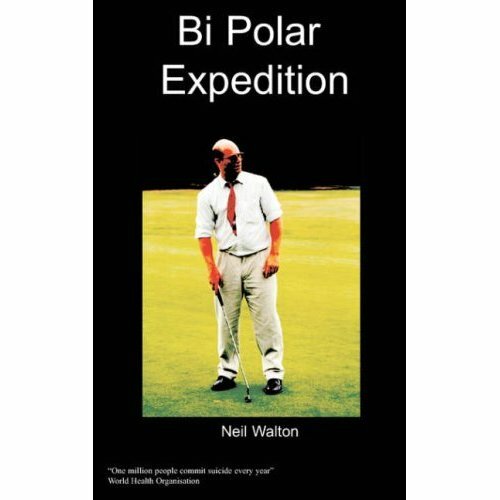 A really educational read into the issues associated with bo .. 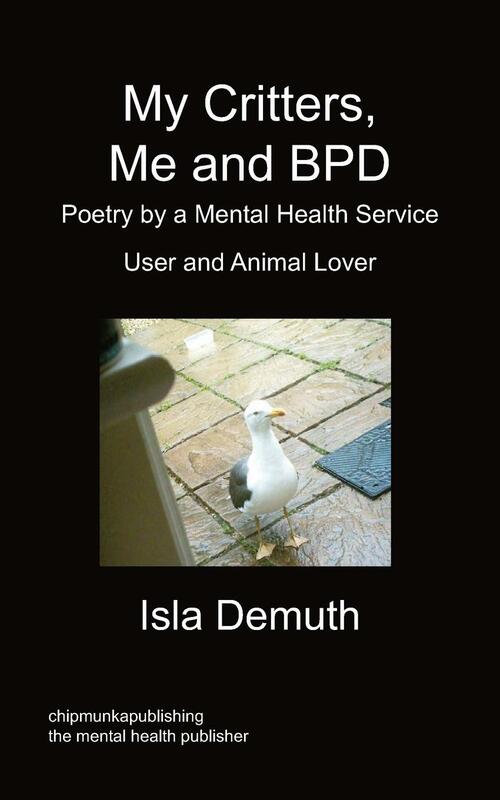 This book tells the true story and thoughts as well as experiences of Lotti, a sufferer of borderline personality disorder and a regular detainee under the Mental Health Act. 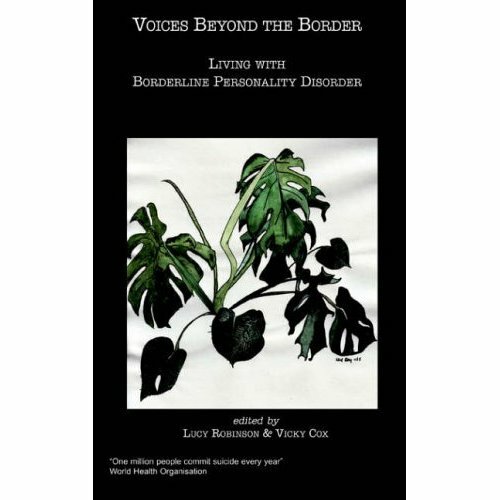 Borderline Personality disorder is an often misunderstood and unfamiliar conditional. Lotti set fire to her friend's house when she was unwell and was sent to prison and then a secure unit. She is still in hospital but a lot better now and her friend has forgiven her. Borderline Personality Disorder in its simplest form tends to show itself from slight to more severe sensitivity in a person, and in its more extreme and disabling form in attention seeking behaviour, low self-esteem, acts of self-harm and even suicide attempts. It is considered the hardest of mental states to control as medication is not the only way to treat it. 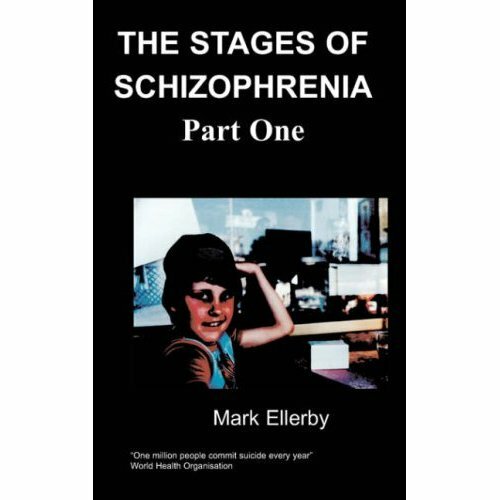 Years of learning coping strategies and the unlearning of sociably undesirable habits only can transform the sufferer. 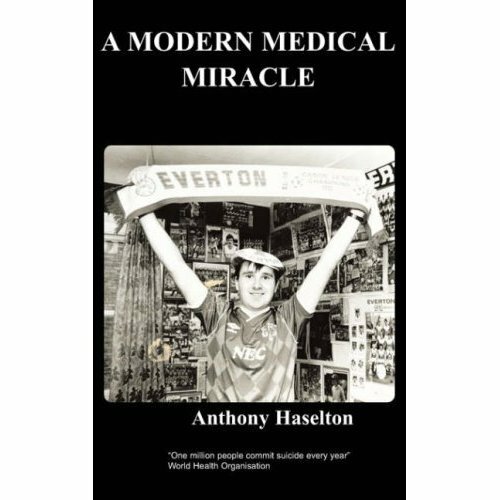 It takes perseverance from patients, family and friends as well as carers and an unbelievable amount of patience to overcome the obstacles which lead in the first instance to illness. Still arguably the most controversial and only recently recognised mental illness, it is often underestimated through being more of a behavioural problem rather than a medical one. Nonetheless it can be altered with the necessary support and sufferers might lead a fulfilling life. 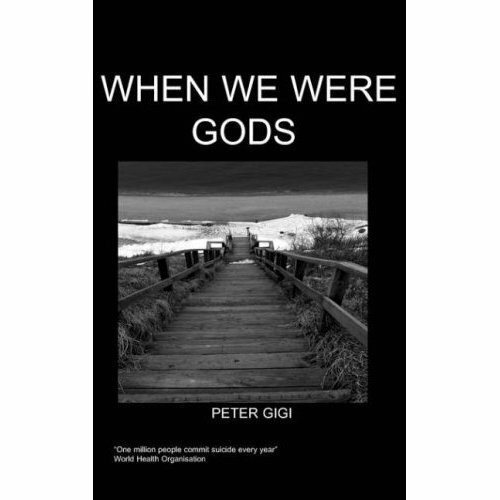 This book charts Lotti's experiences as she battles her long-term illness. It takes a lot of teeth gnashing to get the insight and ability to enable people with this condition to fend for themselves. 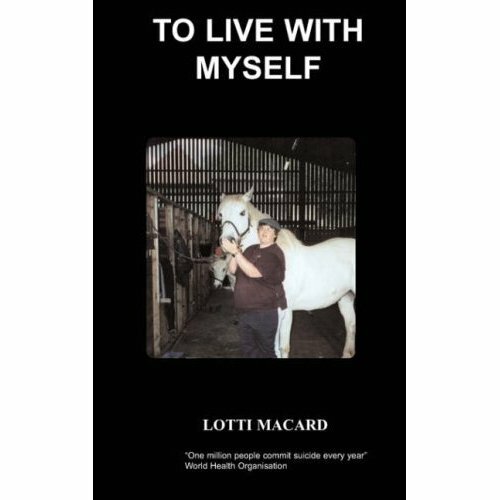 With this book Lotti wishes to encourage sufferers to stick it out – so it's well worth a read! During a very stressful childhood Lotti picked up strategies which were not compatible with the normal ‘9 to 5’ lifestyle. She became very impulsive and her actions lead a very erratic, unstable life. Absconding from children’s homes and living rough at times were the norm in her teens and twenties. 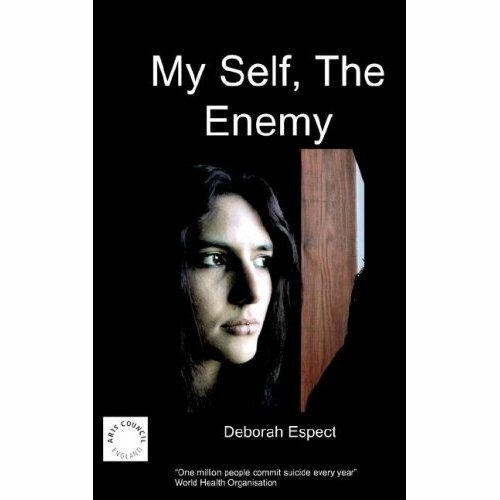 Being especially sensitive became her chief enemy, which resulted in continuous self-harm and suicide attempts, as well as destructive behaviour to others. This sensitivity made Lotti vulnerable to criticism (either real or perceived), unable to accept praise, and gave her low self-esteem and erratic mood swings. All these needed overcoming and at the lowest point of her life only outsiders like doctors and carers could see there could be a way back for her. Through a long therapy programme and containment in a secure environment (where absconding was impossible) Lotti has begun to find other ways of dealing with every day life, writing this book is one of them. It started with the fact that my brother and I went home for the Easter vacation and my dad was not there. My mum told us he’d gone on a long trip to Africa. My father was a long distance lorry driver and so to our young minds it sounded true. It was only when my mum took me aside and then confessed that dad had been missing for the last four weeks that I became cautious in my mind. My mum said we should not yet tell my brother as he was younger (he was seven and I was nine) and more fragile. It was also important to settle the news quietly as he was much closer to my dad than I was – not through choice though. It was only in my mum’s mind that I, as a girl, always had to stay close to her. My brother, on the other hand, had quite a lot of contact with my dad. Many a time I envied him, as mum was very demanding and brainwashing. By ‘brainwashing’ I mean she insisted that I lived up to her expectations that there was little or no space for my own development. One example was her handwriting. She insisted my brother and I should write as neat as her. My brother had definitely a drawback there, as he was left-handed. Many a time he got a beating because he just found it impossible to write as she wanted, and he grew very frightened of my mum. I still can see this fear in his eyes today when I have flashbacks. I was more advantaged, as I pointed out before, being an older girl. I could copy my mother’s signature so well that I often forged my works from school, which needed a signature. All this is not written to explain how bad mother was, it rather should show how my mum tried to cope with two children when she was insecure and mentally ill herself. She did not understand why we were so frightened of her. But now I have strayed a lot, as I wanted to tell you the last moments of my dad. Well, it was the 4th April 1980 when the police phoned. Mum answered it, but suddenly collapsed and fitted. Yeah, my mum suffered a lot from fits, which scared us even more. Back to the phone call from the police. I could hear a few things out of the conversation, first between my mum, and then my uncle, who was just peeping in. The news was definitely shocking. While I helped my mum to overcome her fit, my brother stood there crying, understanding little. Finally we all sat in the living room, my mum comforting my brother, and uncle telling us about the phone call. The police found dad that morning sitting in a car and being dead for at least 3-4 days, as the post mortem showed. The car was parked in front of the main entrance of a hospital, where he took an overdose. For many years our family wondered if what he did was a cry for help, and what he would have needed. The funeral was set for the 10th April. That was the first time I became properly aware that this was the end of dad. And at last I also started to cry. Before the funeral I had been looking after my little brother and mum, who had a lot of fits in these few days. But now, with the coffin lying there, it was a fact he’d never return. When the porters took the coffin to the grave I was not scared at all, but years later I developed a phobia of dead people and coffins. Whenever I walked past an undertaker, I would cross over the road to avoid it. I was just so scared of seeing a coffin. We, my brother and I, had to go back to the children’s home. From there, events happened quickly. My mum wanted us home and now there was no dad to disagree it went rather quickly. I didn’t want to go home, but a judge who thought children should be with their parents overruled me. This may normally be a good decision but in our case a lot of physical violence became our daily food. As I pointed out before, my mum is not vicious, she just could not cope, and she really had a hard life herself. I don’t feel any grudge towards her, only sadness that this drove our family apart, beside the physical and mental anguish it caused.